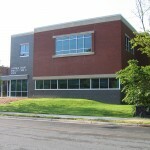 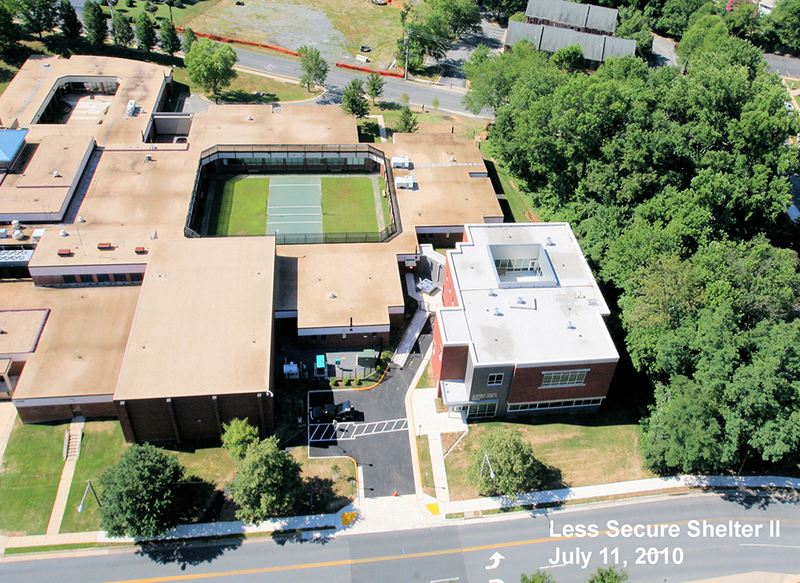 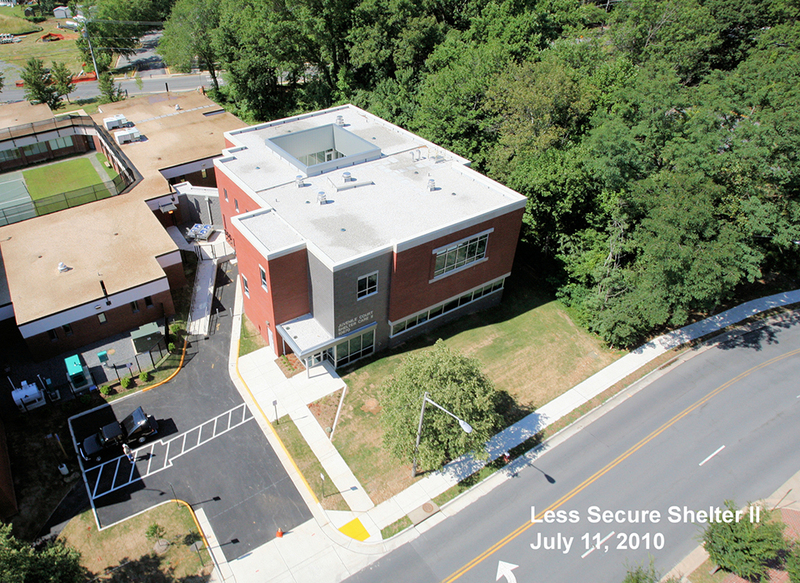 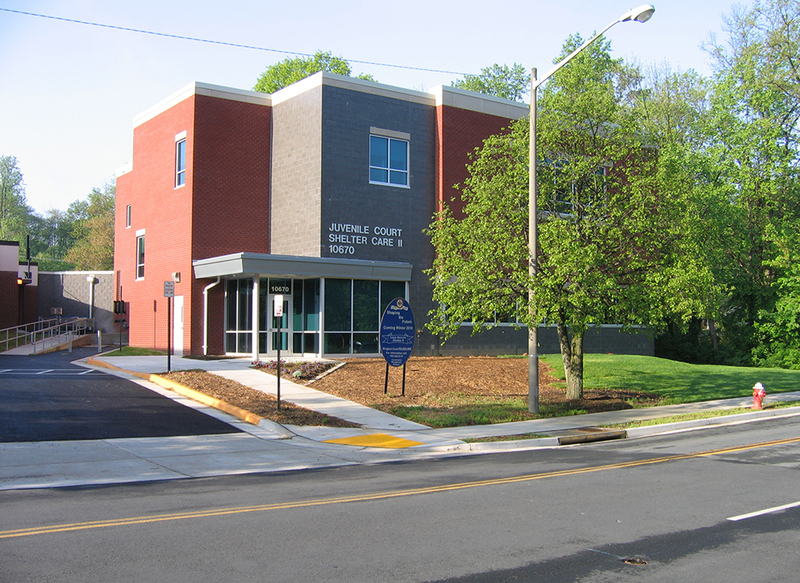 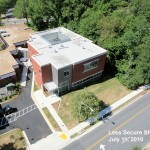 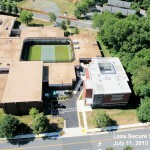 The Less Secure Shelter II project for the Fairfax County Department of Public Works included a new 12,000 square foot facility. 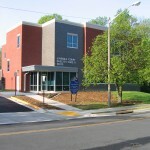 The facility contained a twelve bed facility with support areas, administration, counseling, and rehabilitation services in conjunction with the adjacent Juvenile Detention Center. 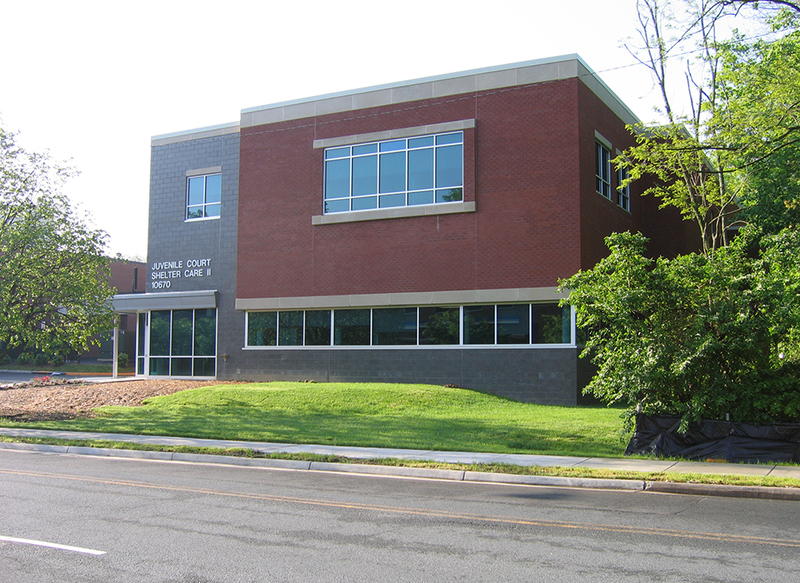 This facility has achieved Silver LEED certification.